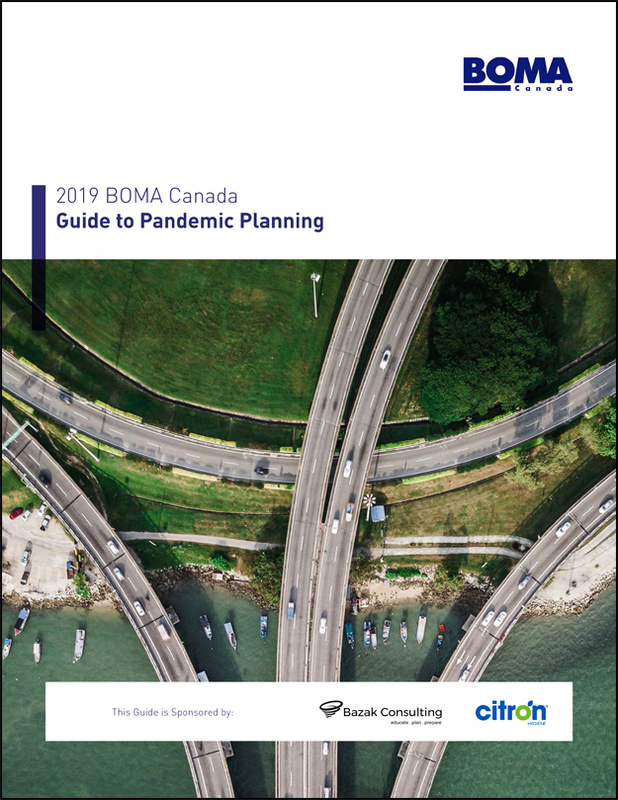 Following the SARS outbreak in Canada, industry visionaries, led by BOMA Canada, took a bold initiative and published the first pandemic guide. This valuable publication was widely embraced by the commercial real estate industry across Canada. Today, more than ever, building owners and managers need to be ready for pandemics. The number of people entering our properties is expanding, the population is aging and the world is globalizing. Together, these factors mean that pandemics can spread more quickly than in the past. The latest version of our Pandemic Guide has been released with the most up to date knowledge of preparedness and we encourage you to review it. From the annual flu season to unexpected outbreaks, building owners and managers can take steps to both prepare for and address pandemics. While nothing can replace the need to get proper, expert medical advice, consulting this Guide will assist our members in doing the right thing for their tenants, visitors and staff.